Fall in love with Korobi Roy as she takes us on a journey through friendship, family, loyalty and secrets of the past. This most endearing main character finds herself engaged to the man of her dreams, while forced to question everything she ever believed in about her parents, grandparents and most of all, herself. Korobi attends college in Kolkata, India, while living with her grandparents in their ancient beautiful home. Her grandfather is an especially well respected lawyer with a deep rooted family history that makes Korobi the perfect match for Rajat, son of two successful parents enmeshed in their climb of the social ladder. Korobi's honesty and innocence bring out the very best in this young man, Rajat, who is living life in the fast lane. After a confusing vision following her engagement, Korobi finds herself searching for the truth surrounding her parents death. Korobi is determined to understand the mother she has never known and follow her heart, no matter what the cost. From India to America Korobi's mix of strength, curiosity and bravery helps her confront these ghosts, both real and imagined. 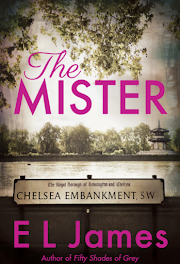 The author brings the story alive with the sights and smells and sounds of a rambunctious city (so vivid!) and young love of Rajat and Korobi, extremely likeable characters. 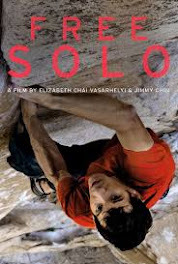 Similar to my other India favorite's, here is a beautiful story not to be missed. An enjoyable read of a culture both exotic and mysterious that takes the reader to another continent, if only for a few days! 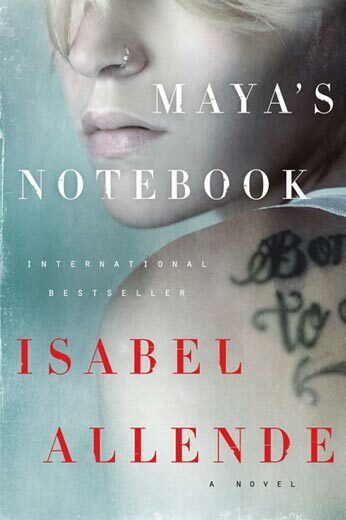 Maya Vidal is abandoned by her parents when she is very young. She is raised by her loving, intelligent beautiful grandparents whom she calls Nini and Popo. 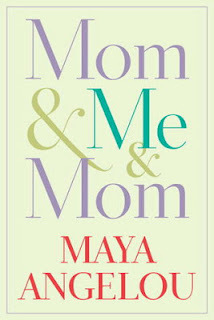 When Popo unexpectedly passes away Maya is devastated and this tragedy leaves her despondent and careless. The beautiful, soccer playing girl is now a rebellious, belligerent teenager. Her behavior spirals out of control until she hits the very bottom of our society. This story approaches love, loss and friendship with a mix of spiritual guidance and sometimes magical beliefs. The very brightest star to the absolute lowest point in a humans life is described with extraordinary detail. The happiness and pain comes alive on these pages as the novel unfolds from their artistic home in Berkeley CA to the streets of Las Vegas and finally a remote island off of Chile. 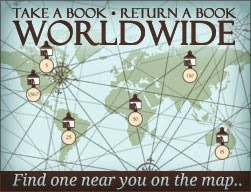 This author has a remarkable way to bring the reader into the very hearts and minds of these loveable characters. Do not miss reading this unique, one of a kind story. Excellent! 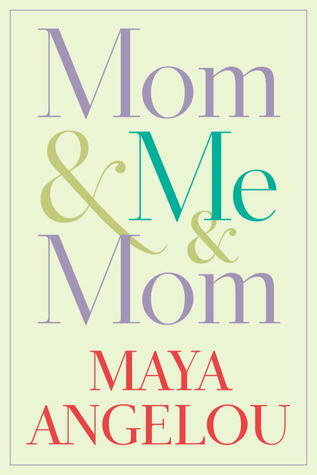 A beautiful memoir of what it means to be a mother, a daughter and everything in between. In magnificent prose Maya Angelou details her abandonment and lifelong reunion with her dynamic, brilliant and feisty one of a kind mother. Unable to "mother" as she would want to, Vivian Baxter sent 3 yr old Maya and 5 yr old brother Bailey to Arkansas to live with their paternal grandmother. After ten long but loving years they returned to San Francisco and the home of Vivian whom Maya decided to call "Lady." Although at times a very bumpy road Maya's mother never passed up a moment or opportunity to encourage her daughter to the limits of her talent, freedom and womanhood. She was blessed to have Vivian in her life and double blessed to have the ability to look back with such loving reflection. Most importantly, Maya Angelou has the words to share her story with the world. I found myself wanting to take notes. Don't miss this easy enjoyable perfect Mothers Day read! The Jazz Age, Writers, Artists, Musicians, Prohibition, the earlier part of the 1900's in NYC, in Paris. A time when art is exploding. People of interest and ideas are displaying and performing art that had previously been reserved and conservative. Zelda Sayre, a beautiful girl filled with wit and talent and charm is swept off her feet in her hometown of Montgomery, Alabama by none other than F. Scott Fitzgerald, handsome in a military uniform, consumed with desire for fame and riches he felt he should have been born to. Their tumultuous, love/hate relationship with family, friends and each other fits like a puzzle piece into this time period of risk and risque. 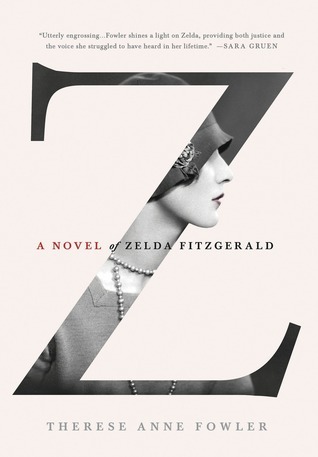 Ms. Fowler's historical novel, told in Zelda's voice has the reader immersed in another world, a different place, a far off time. Entranced by this intense romance I could not put down, described in a voice so real, I dreamt of Zelda and Scott, heard their voices, almost tasted the champagne! All on the eve of The Great Gatsby remake arriving onto the big screen! WARNING: DO NOT MISS THIS READ!!! 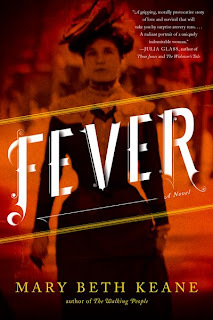 FEVER By Mary Beth Keane This interesting, sad, historical, true story of Mary Mallon, better known as Typhoid Mary! Mary, a beautiful feisty Irish immigrant has made her way to NYC in 1893. She is a fantastic cook and soon finds work in some of the most prominent homes of the time. A few years later Mary is approached by a health inspector/physician and accused of spreading typhoid fever. She is bewildered and distraught and violently responds to their request for testing. Mary is subdued and taken to North Brother Island, a small isolated island adjacent to Manhattan. There, very ill people arrive, never to leave. TB, Diptheria, Typhoid, etc. Mary has never been sick a day and appears healthy and strong. She becomes the first "healthy" carrier and the DOH does not know how to handle the situation. This novel follows Mary's fate and difficult journey through the system. Mary is smart, outspoken and refuses to give up on life. 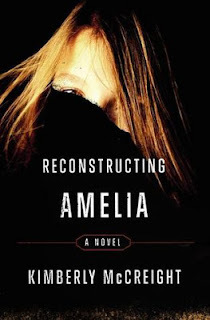 Excellent novel of a subject we do not hear much about. Accurate portrayal of NYC in the early 1900's and relationships within the colorful, loud, immigrant neighborhoods of the lower east side. Highly recommend.